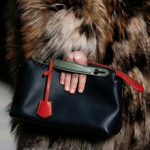 The new ‘By The Way’ bag named after its purpose is the new addition to the Fendi line. Designed to carry you from your early morning coffee to an easy evening with friends. 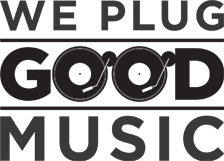 It’s small, sleek, easy to carry and fun to customize, due to its simple form. The ‘By The Way’ bag is created to fit all your daily essentials but with a twist of elegance in style, proving that fashion can be functional too. 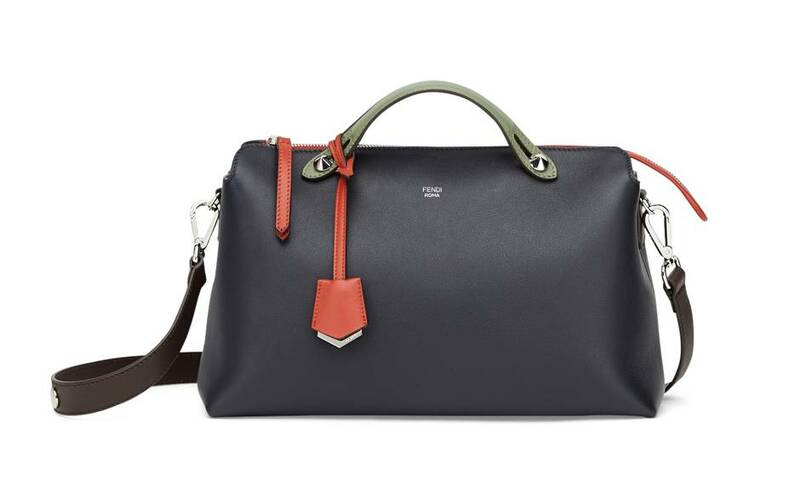 The bag is simple and takes us back to 1960s the phase when big large bags were more of a necessity rather than a luxury. 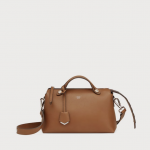 Add in Fendi’s magical touch and you have the most fashionable item on your shoulder throughout the day. 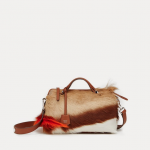 With more than four ways to wear it, Fendi have certainly done a great job with this one. If you’re still not convinced? 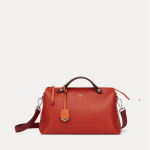 Why not go check out the bag in action on Fendi’s official website. 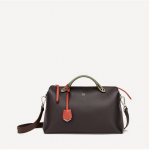 The bag comes in various different sizes and colours, and are priced between £950 and £1050, so you’re spoilt for choice.